Technological advancements in the form of gadgets are making our lives simpler and convenient. Be it any field, from business, education, communication, to health, and entertainment, we have endless list of gadgets at our disposal. Here come some incredible gadgets, which have changed the way of our lives and have made it more interesting. Do not just go by looks, as this strange looking gadget is actually a wonder. It looks like a tumbler but in reality, it is a speaker. A tumbler shaped speaker that can be fitted in cupholder in your car. Once fitted, it uses car’s battery to charge itself and gives you long hours of entertainment. Listening music in bed before going to sleep is a very nice feeling but it becomes hard to lie in bed with earphones on. Either they come out of the ears or the ears start paining owing to the pressure put on them while sleeping. So it becomes difficult to enjoy music, but not anymore. 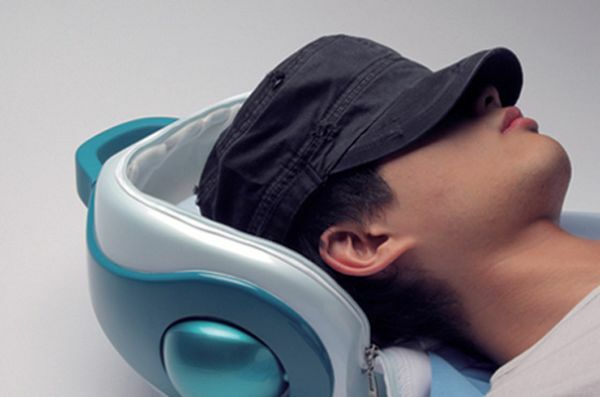 The MP3 player pillow is a one-stop solution to all these problems. It is designed in a way to give you complete relaxation and comfort while enjoying your favorite music in bed. Be it a home, an office, or any other place, it got to have fresh and odorless air. However, this actually does not happen and many homes and offices have air filled with dirt, bacteria, causing weird odors. For such places, a device like air clean balls is a must-have. 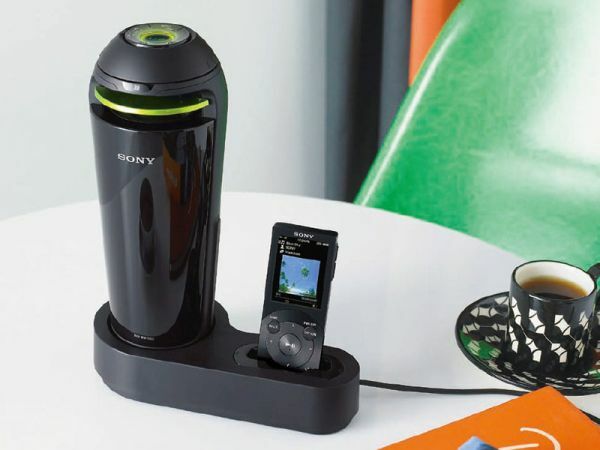 The device makes use of ionization with a photo-catalyst sterilizing technology that cleanses the air. 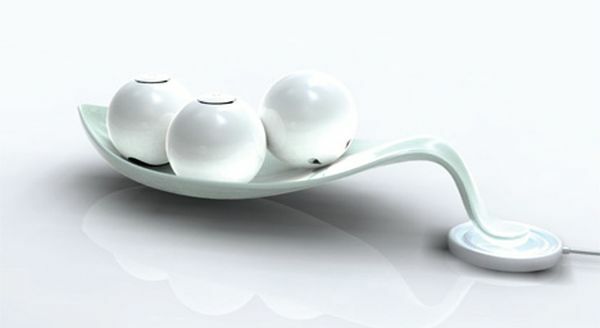 The air cleaning balls filter dirt, smoke and odors by eliminating bacteria and viruses. The built-in fans in the balls absorb dirty air from the bottom and give out clean air from the top. Pet owners will simply love this gadget. Even though owners take good care of their pets but sometimes it happens that they forget to take care of the water need of pet dogs. Suppose you have left your dog out in your garden on a hot day and there is no water in its water bowl. What will the poor dog do? 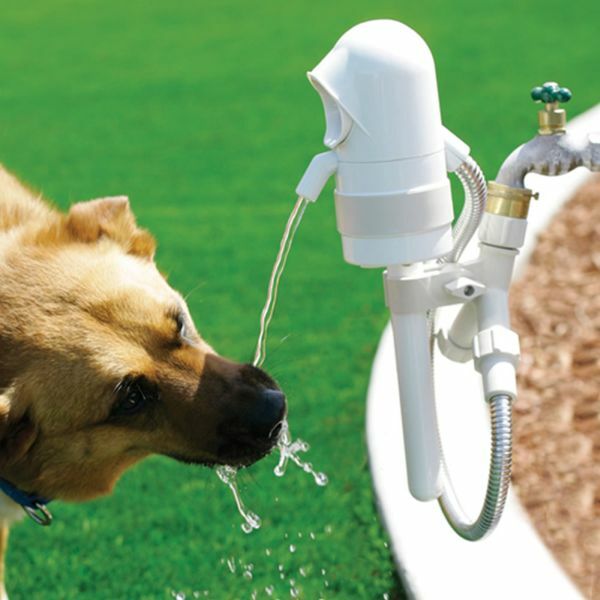 However, if you have this dog activated outdoor fountain installed in your garden, your pet will never have to face water scarcity. 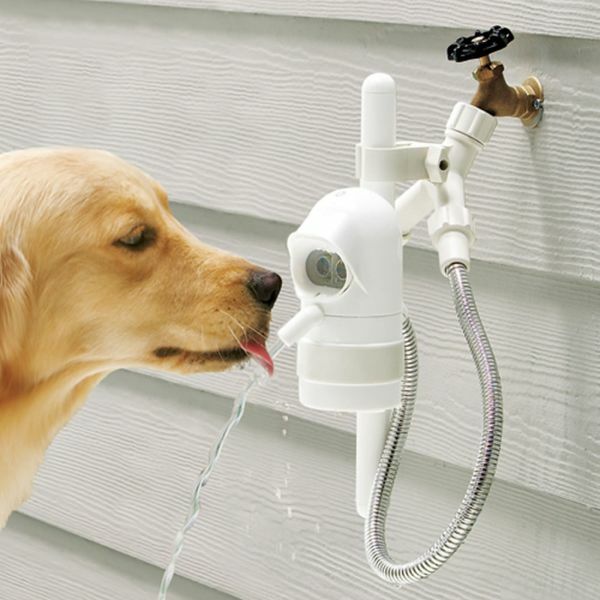 As soon as the dog will go near the fountain, it will automatically dispense water and quench its thirst, and when the dog moves away from the fountain, the water coming out stops. This way your pet can take care of his thirst need all by itself. This is one gadget that every pet owner must have. These gadgets have somehow become a vital part of our lives. The amazing quality and outstanding features of such gadgets are making them gain popularity with every passing day. Technological advancements happening around will present more astounding gadgets in the future as well.